Need help with finding and fixing plumbing problems in your property? Don’t hesitate to get in touch with Sweetmans Plumbing in Clermont, GA. We are known for the premium quality of our plumbing work. Browse through some of the completed projects of our master plumbers to have a clearer picture of how our plumbing services look like. Schedule Our Plumbing Services Today! Put our words to test! When you need plumbing services, rely on the plumbers of Sweetmans Plumbing. 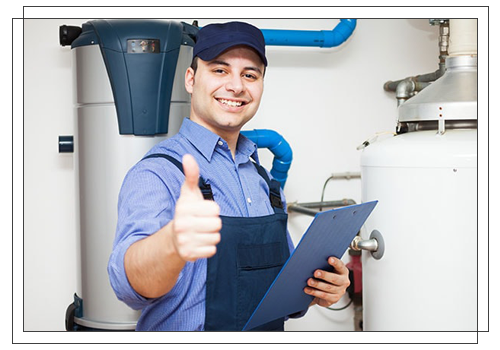 We make sure that our plumbing work will meet and exceed your expectations to guarantee your satisfaction. Simply dial the provided phone number or send us a message via email to employ our services. We hope to hear from you soon!